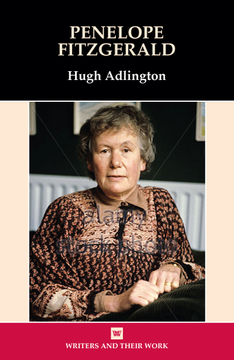 Hugh Adlington is Senior Lecturer in English Literature at the University of Birmingham where he teaches English Literature across all periods and genres. He is editor (with Peter McCullough and Emma Rhatigan) of The Oxford Handbook of the Early Modern Sermon (2011) and editor (with Tom Lockwood and Gillian Wright) of Chaplains in Early Modern England: Literature, Patronage and Religion (2013). He is editing volume 2 of the Oxford Edition of the Sermons of John Donne, and is writing a monograph, John Donne’s Books: Reading, Writing, and the Uses of Knowledge.